France coach Didier Deschamps said that the defeat against Colombia is a reminder to the national team that there is still a lot of work to do before the Fifa World Cup in Russia. He believes that the players have become complacent and that they are not working and focusing hard enough. France lost the friendly game against Colombia despite leading 2-0 after only 26 minutes. 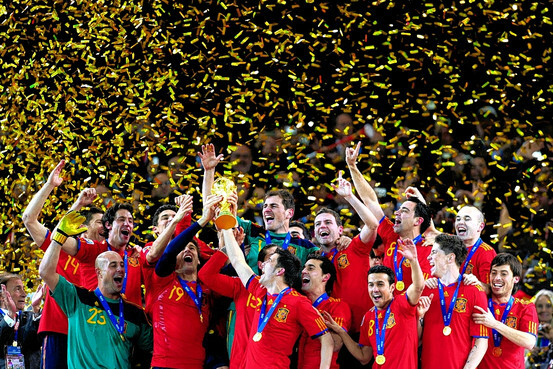 However, they will lose their concentration and concede three goals and lose the game against Colombia. 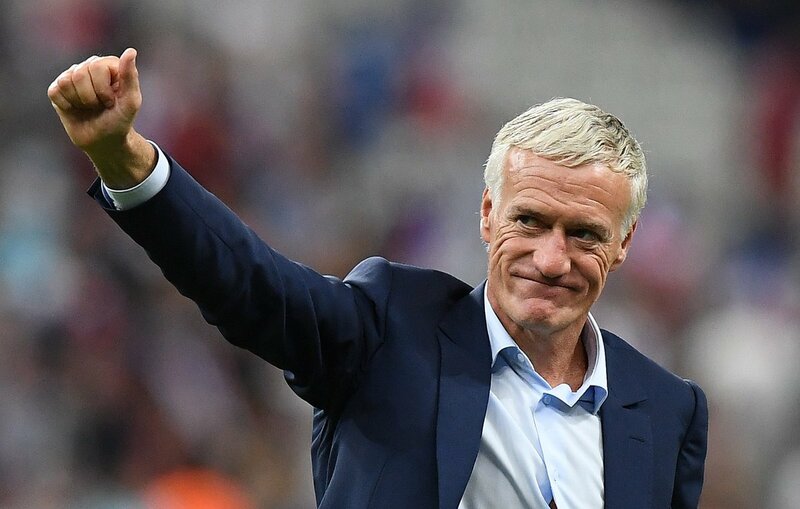 Didier Deschamps said that he spoke to his players after the game and told them what he did not like in the game. He said that the players usually listen to him but there are some occasional lacks of concentration such as in the game against Colombia. He said that this is a reminder to the players that things can change quickly in football and that they need to be focused throughout the whole game. With the whole of the country gearing up for the World Cup campaign (and thousands of fans expected to travel to Russia in the summer, even though they don’t yet have tickets, the game should act as a sharp reminder of how Frnce need to work hard if they are to stand any kind of chance. Didier Deschamps said that there is still a lot of work to do before the start of the tournament in Russia and that they will be working on addressing those issues during the training sessions. He said that it is never easy to coach a national side as you do not have a lot of time with the players. He said that it takes games and training sessions to improve the team and he believes that the team will be ready for the World Cup. He said that he will not be bringing the best players to Russia but only those that are fit and ready to play. He said that the players will be coming out of a long season and it is important that they are fit enough to participate at the World Cup in Russia next June.